Taking stock of my life as the year changes and deciding to change … nothing, really. “What’re your new year’s resolutions?” I asked Ruby as we chatted over FaceTime (she is visiting her dad in St. Louis this week). She went back to watching disembodied hands play with toys on YouTube. Basically, I am where Ruby is. I don’t have any drastic plans for self-improvement. The things I’d like to change about myself – be less anxious, be more organized, have some damn self-control around a bag of potato chips – are things I’ve more or less accepted are too innate for me to ever effectively change. I’ve learned my own workarounds – the occasional Xanax, hundreds of Post-It notes, and not keeping potato chips in the house – but at 37, I’m not going to change who I am at my core, which is a messy neurotic salt addict. Ruby is wise to realize her limitations at 11, although of course she might yet stop biting her nails, and I always encourage her to push her own boundaries. But she’s 11, not 37, and thus slightly more malleable. Still, we are who we are. Mostly, I think, we’re born who we are. I’m lucky enough to be pretty darn content with who I am and how I live. I am content with the frequency with which I go to the gym: anywhere from three times a week to never. I am content with the amount I eat and drink. I’m content with my hobbies, which are basically shuttling my kids to their hobbies and reading terrible fiction in the bathtub. I’m content with my job. I’m content with my house. I’m way more than content with my friends and family. My life isn’t exciting – my to-do list for the upcoming week includes ordering new contacts, calling someone to come fix the dishwasher, and figuring out the source of the unpleasant smell in my car (although, typing this, I have just puzzled out that I bet it’s water that leaked from Georgia’s straw cup – the purple cup is missing, and water, left soaking into a floor mat, can smell almost as bad as milk, a fact almost everyone in New Orleans has learned after a heavy rain). My goals for next week are simple goals, easily achievable and solvable (with a little Febreeze). 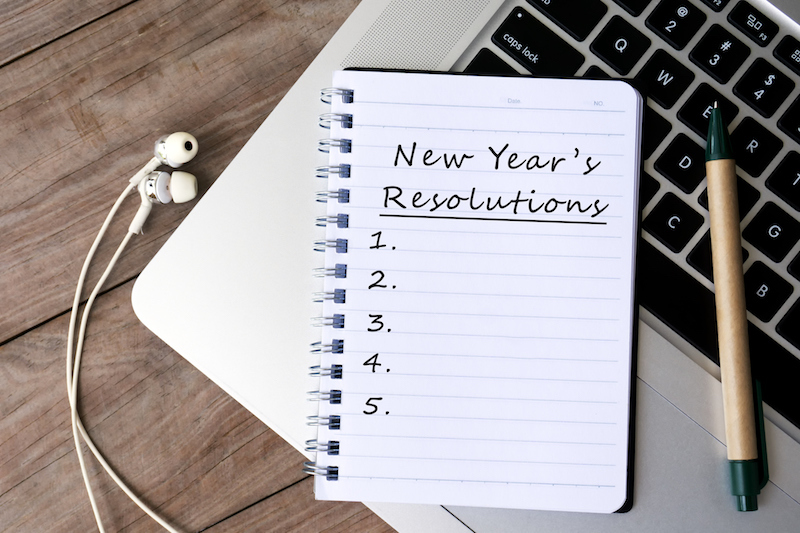 They don’t rise to the level of resolutions, but I am going to take a cue from my kids and not make resolutions this year at all. Except maybe to eat more Nutella.